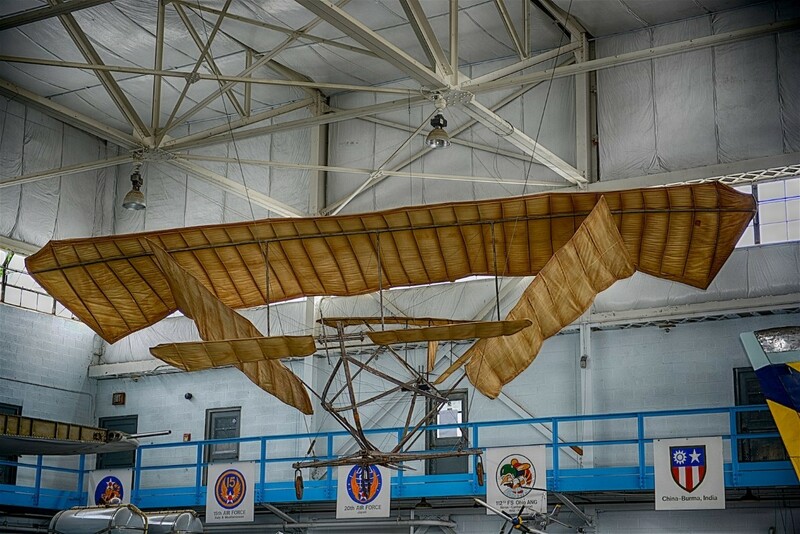 ﻿ MAPS Air Museum - Ohio. Find It Here. 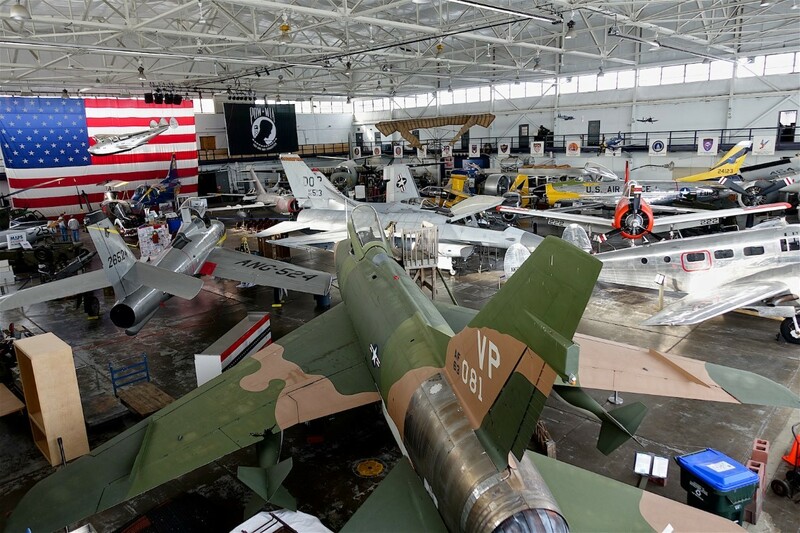 MAPS Air Museum is an internationally known museum of aviation and serves as a center of aviation history for Northeast Ohio. 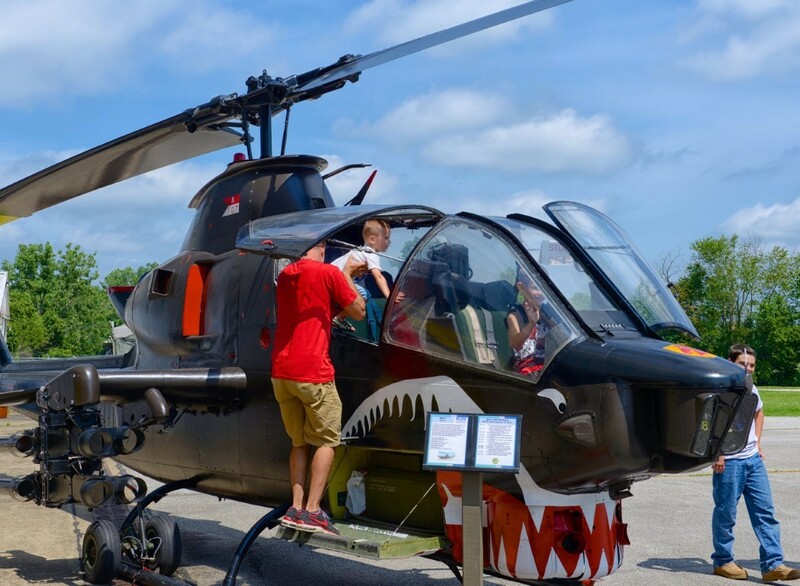 The museum features exciting educational displays in its collection of over 130 displays of historical artifacts in our two galleries, interactive exhibits and historical archives in its own library, and over 50 aircraft in house from the 1908 Martin Glider to an F-16 Fighting Falcon. The museum is handicapped accessible, gift shop.